3 years ago, Dan showed up to his first date with Kat with a Barnes & Noble bag and four books. He had a dimple and bright blue eyes. Kat, an English major and writer, was done for. 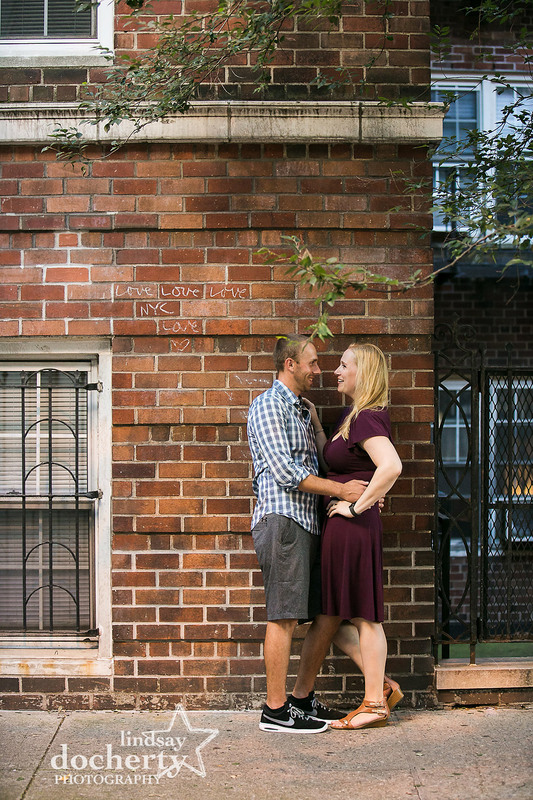 They will be getting married at Aldie Mansion this December but wanted their engagement session in the place they call home – Manhattan. 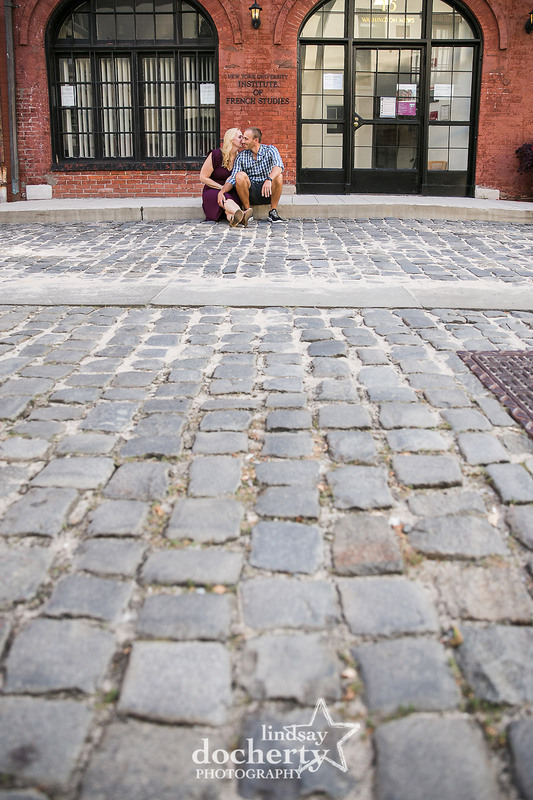 They traverse the area for comedy shows, restaurants, movies, and so had a million ideas for where their engagement session should take us. 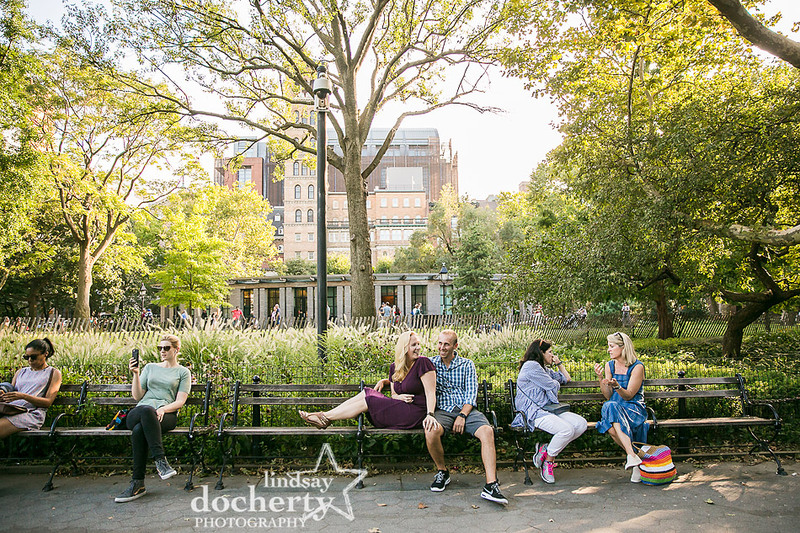 We began in Greenwich Village, taking advantage of cobblestone charm and a beautiful day. 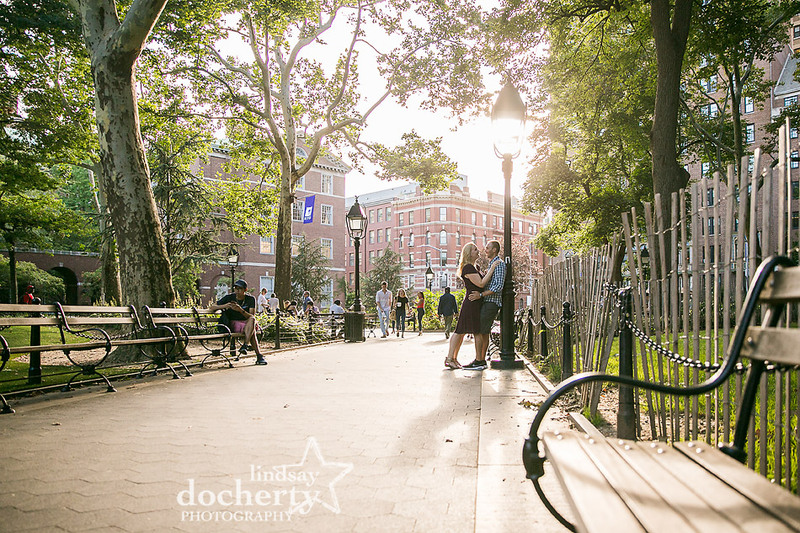 We strolled through Washington Square Park where I learned that Kat and Dan have a pull, a need to pet dogs. They do not yet have any of their own but they dream of booping the snoop of their own large, happy hound. Last year around the holidays, Dan took Kat for a late night walk around Lincoln Center to take in the lights and fountains. He hit her with, “I have an idea. You’re going to hate it. 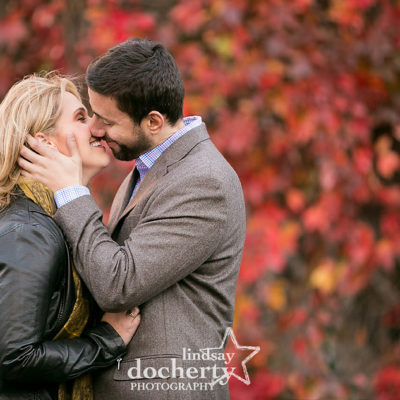 I think you should marry me.” Kat, of course, said yes! 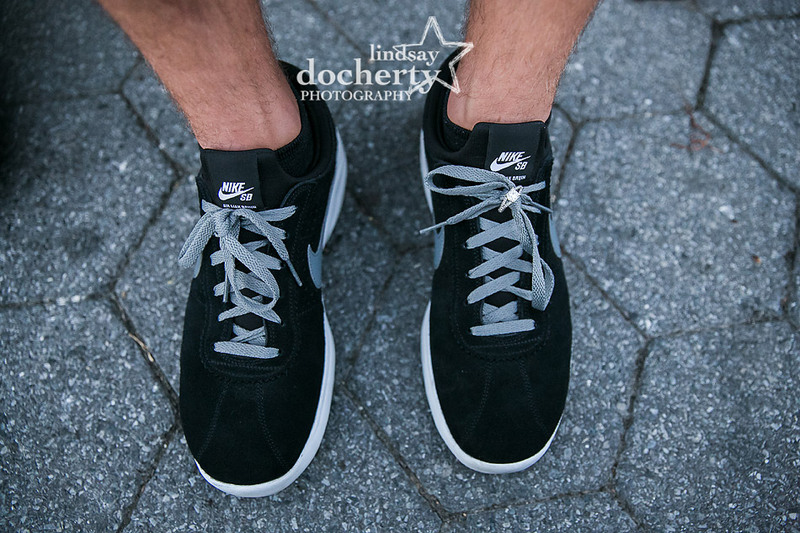 Because there is no good reciprocal accouterments for men, Dan got sneakers. Dan loves sneakers. 6 months into dating, Dan came back from a trip to Arizona on a red eye and collapsed on Kat’s couch. He woke up later to a plate of bacon and eggs. When he relayed this to a friend, it was established that she was a keeper. 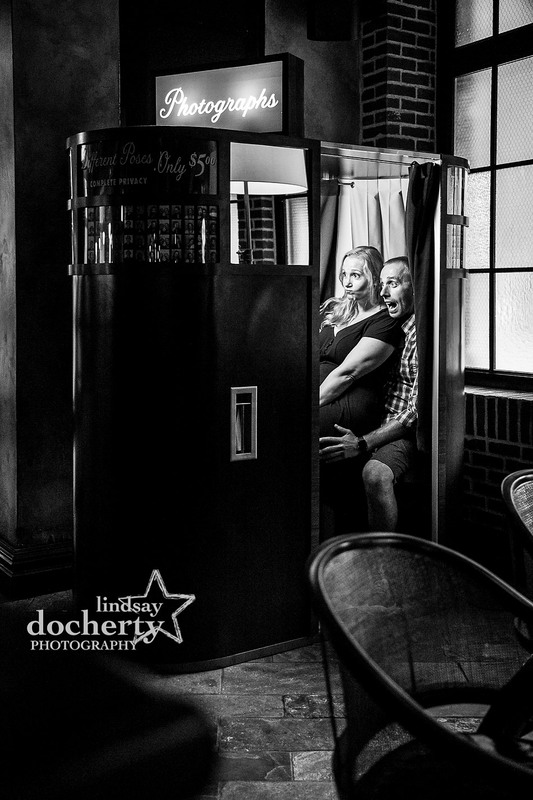 We moved along to Tribeca where we got playful at the Roxy Hotel. We didn’t get into trouble but I’d say we were pretty close to getting the boot when we were leaving. Kat had scouted some fantastic spots, leading me to a skybridge on Staple Street. 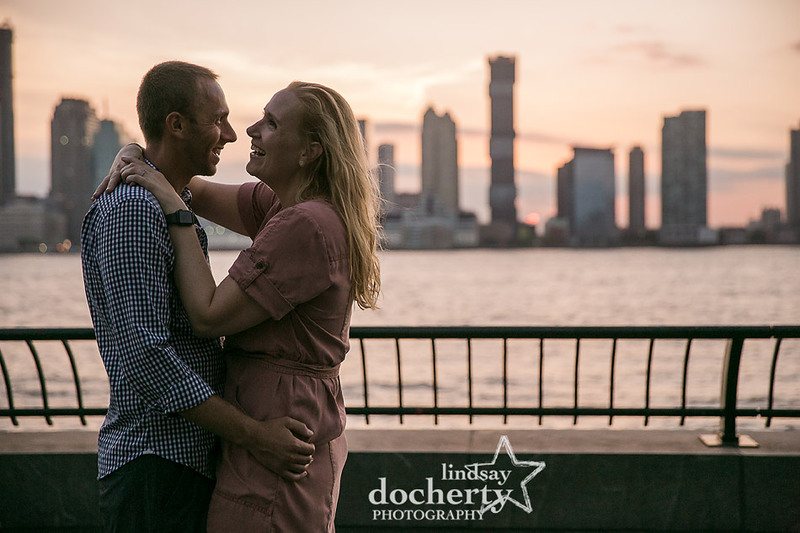 As the sun was setting, we walked along Rockefeller Park to take in the skyline and the breeze off the water. 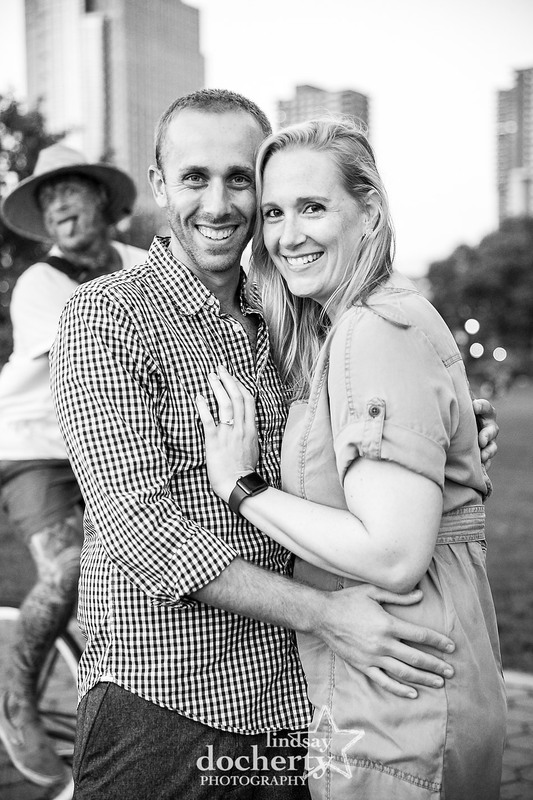 I had a ball with these two and can’t wait to get up to more mischief in a few months! Sometimes images happen and you just know they’re something special. 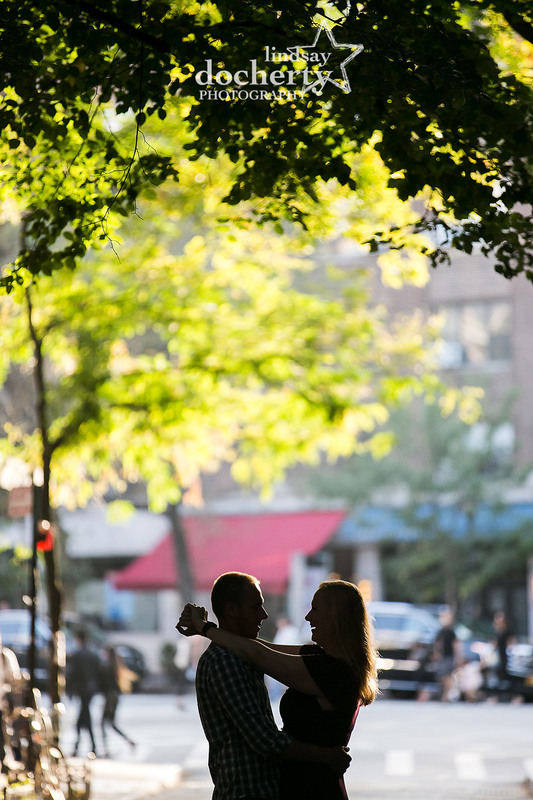 Everything aligns so perfectly and so easily – the light, the expressions, the feeling. 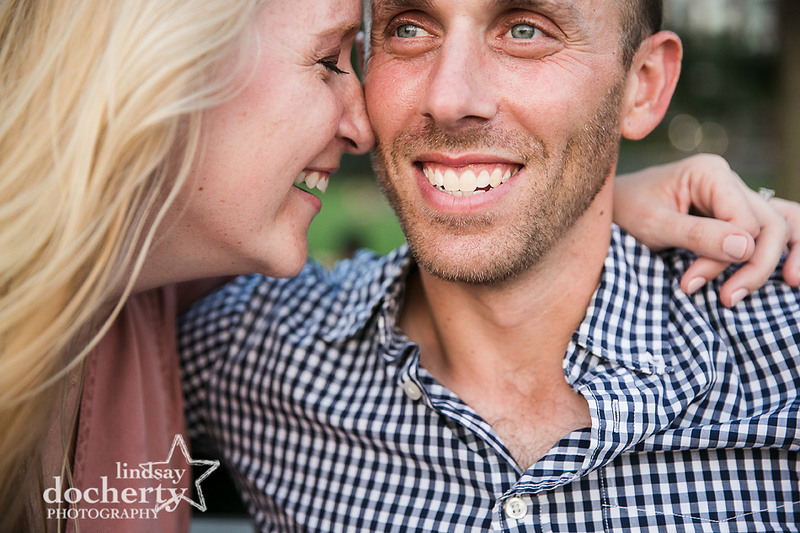 This was one of those images.I photographed Jennifer and Mark at Longwood Gardens for their engagement session the other day. It was beautiful! More soon! We stayed together until after the sun went down. They made it so freaking easy. And we had a dog there too! GAH! 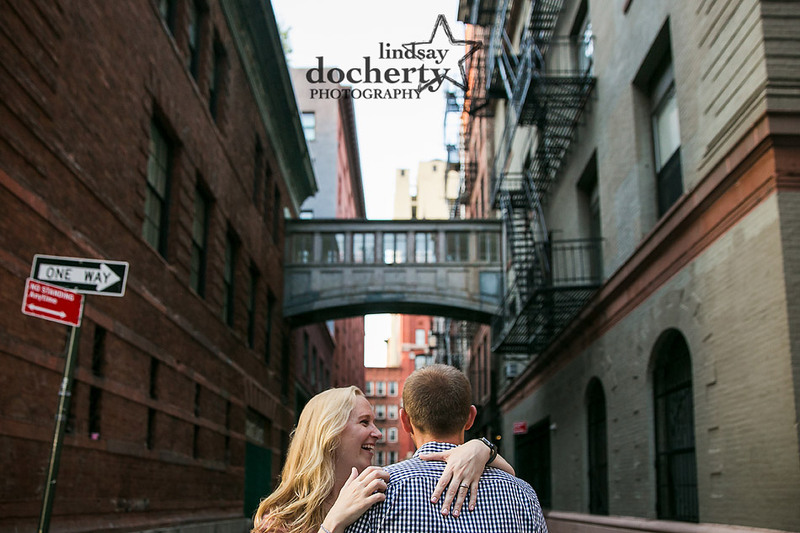 I CANNOT WAIT to share the rest of these engagement pictures! I know of at least two people who can't wait to see these pics…So I'm going to be naughty and nice. Naughty because it'll be a bit longer til I get them all out. Nice because they get one. 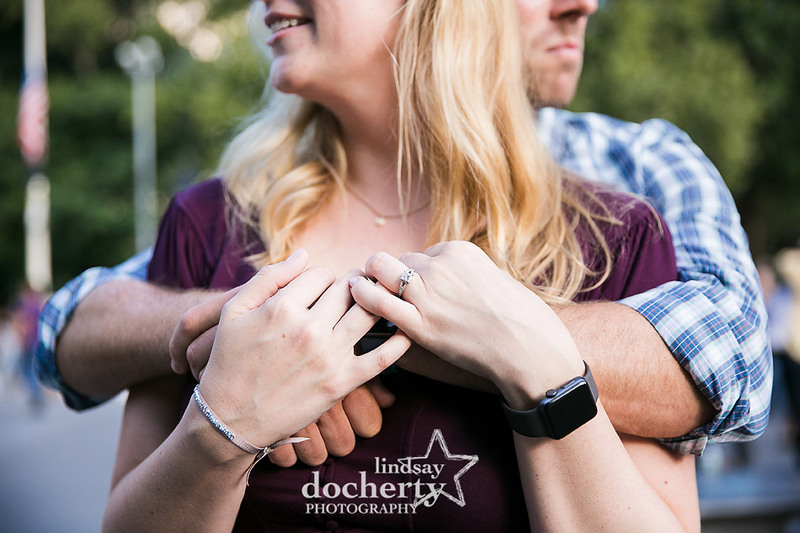 Yes, one.Here's a teaser picture from Bree and Scott's engagement session today at Longwood Gardens.I had such a great time today. 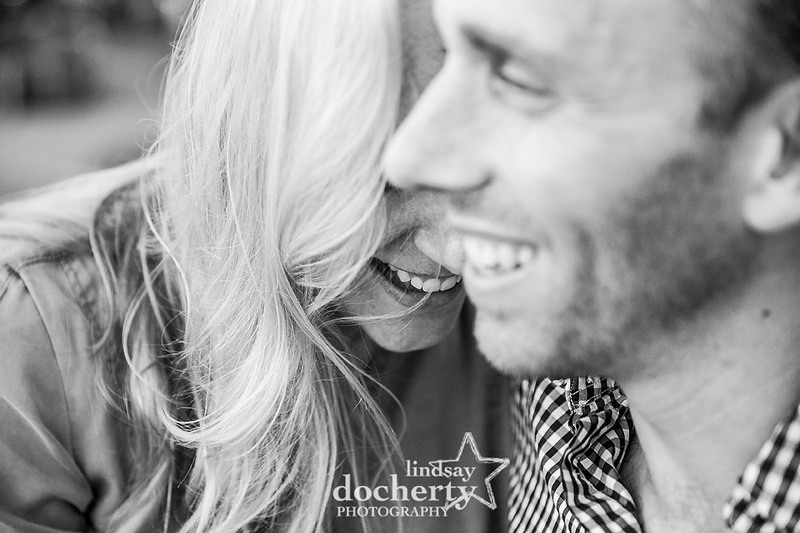 Bree & Scott, just you wait!